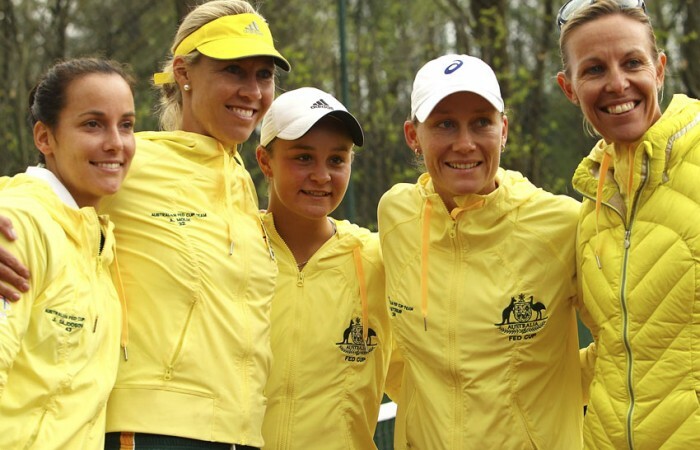 UPDATE: Australian Fed Cup captain Alicia Molik is confident her team can cause some serious damage when it takes its place in the World Group in 2014. 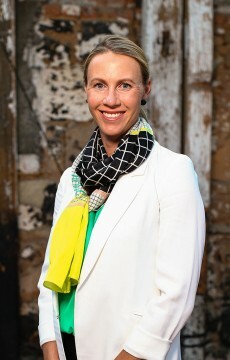 Australian Fed Cup captain Alicia Molik is confident her team can cause some serious damage when it takes its place in the World Group in 2014. 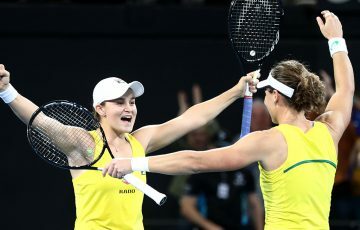 Australia retained its spot in the elite eight-nation group after beating Switzerland 3-1 in its World Group Play-off tie on Monday night AEST, and after years of battling to reach this level, has no plans of relinquishing its position. 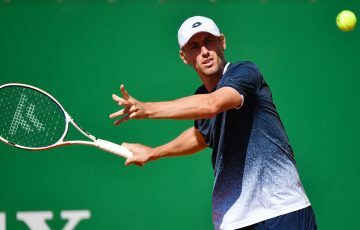 Molik showed faith in the squad – Sam Stosur, Jarmila Gajdosova, Casey Dellacqua and Ash Barty – that fell to the Czech Republic 4-0 in the World Group first round tie in February, and was vindicated when the team swept to victory at Tennis Club Chiasso. 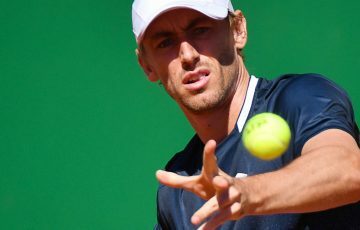 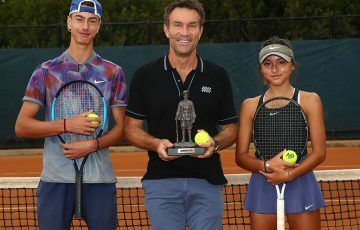 “This team is too good not to be in the World Group and I really believe we’ve got the team to beat the top nations in the world in tennis,” Molik said following the win. 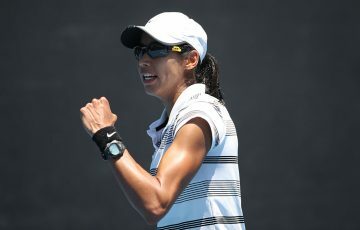 Aussie No.1 Sam Stosur, who won both her singles rubbers to help her team to victory, agreed with Molik’s assessment. 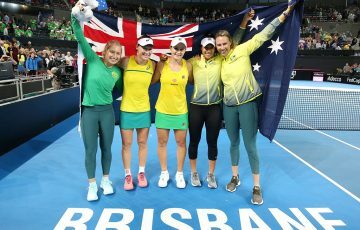 “I think we deserve to be in the World Group, and for the last probably four or five years we’ve been really trying to push hard to get in there and now it’s just a matter of trying to stay in there,” she said.